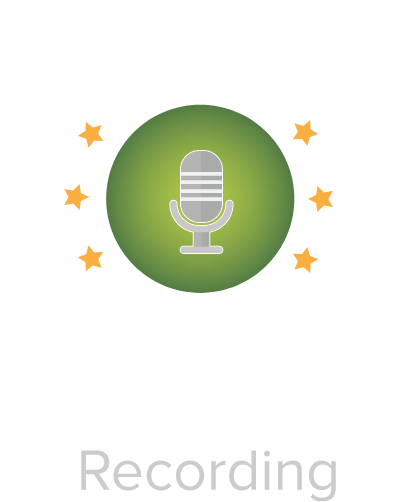 Callback your potential customers in 28 seconds to drivegrowth. Turn more visitors into inbound leads. For each call request. 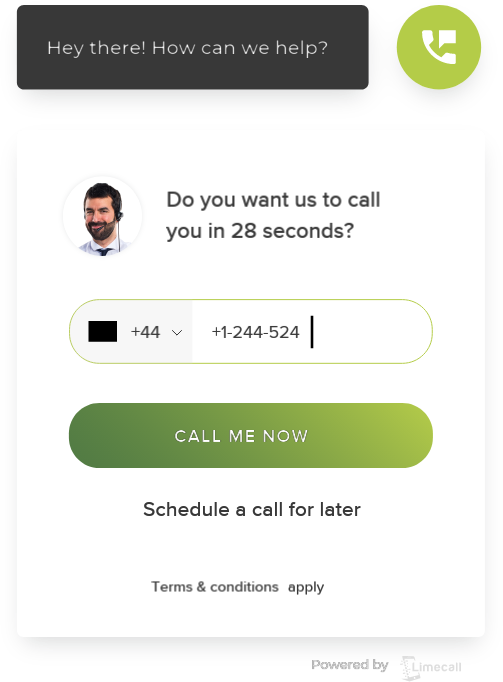 Limecall automatically connects a potential customer with an available rep in 28 seconds. 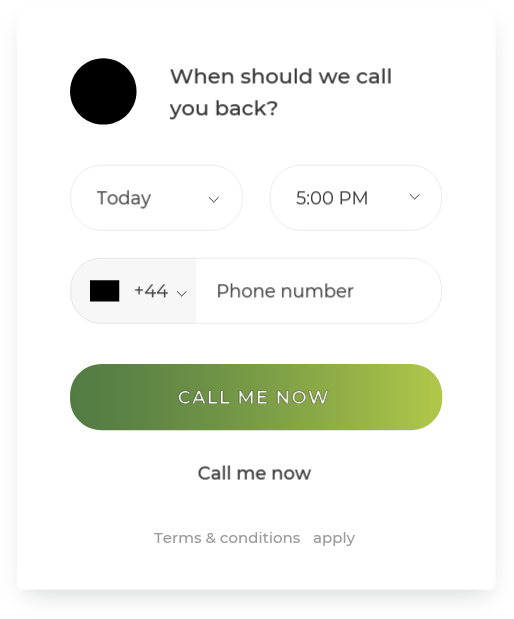 Record your every call, for future clearifcation and use. How many times have you failed to write down an information a client told you? Or maybe you did not make the sale and wondered why? Recording calls will help you deal with those issues. Strengthen your call scheduling experience. Let your customers choose a convenient time to talk to you. Let your feel relaxed about not calling you manually again. Make your life easier to manage your data. Let your potential customers from all around the world have a possibility to talk to you for free. Never let your customer worry about hugephone bills. 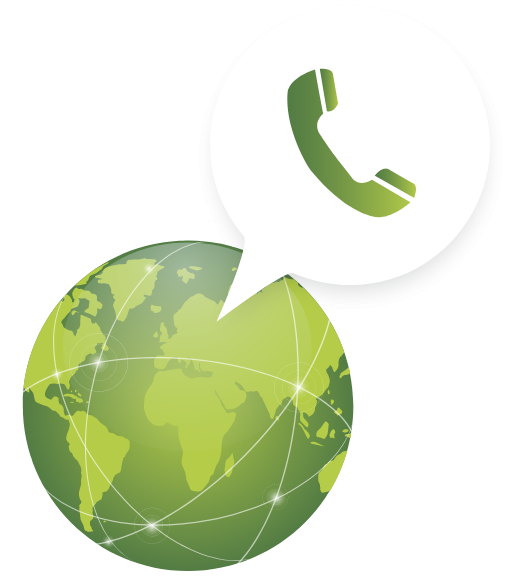 Make international calling easier via our VOIP solution. 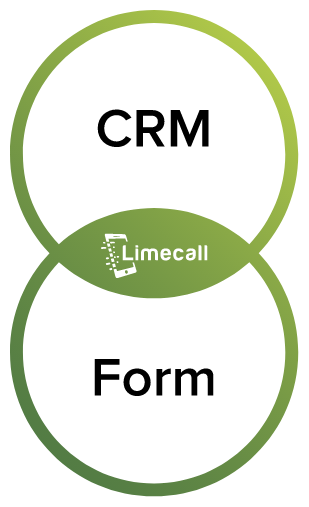 Limecall is one of the world’s best real-time sales & marketing software platform. Never miss another sales opportunity.